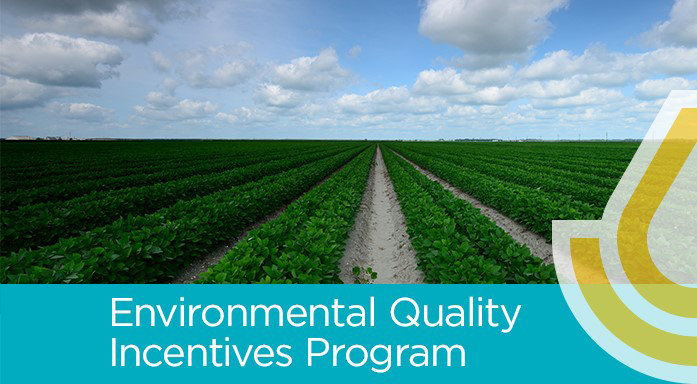 USDA’s Natural Resources Conservation Service (NRCS) in Alabama wants to remind producers the signup batching deadline for Fiscal Year 2019 funding for the Environmental Quality Incentives Program (EQIP) and initiatives offered through the program is April 25, 2019. This EQIP signup includes wildlife, forestry, cropland erosion, cropland irrigation, grazing land, and water quality concerns. National and Statewide initiatives also included are Forest Service Partnership, On-Farm Energy, Organic, Seasonal High Tunnel, Urban High Tunnel, Conservation Activity Plans (CAPs), Feral Swine Management, Working Lands for Wildlife 2.0, Sustainable Forestry and Landowner Retention (U.S. Endowment), Alabama Soil Health, Strikeforce, Soil Quality, Statewide Irrigation, Combustion Engine Improvement, the United Christian Community Association (TUCCA), and the Gulf of Mexico Initiative (GOMI). While applications are accepted on a continuous basis, selecting applications for funding is completed periodically through batching periods with specific cutoff dates. And this cutoff date is April 25, 2019. For more information about NRCS and its programs, visit your local USDA Service Center or go to the Alabama NRCS website at www.al.nrcs.usda.gov.